HANJA (한자) are Chinese characters that are occasionally used today in the Korean language. 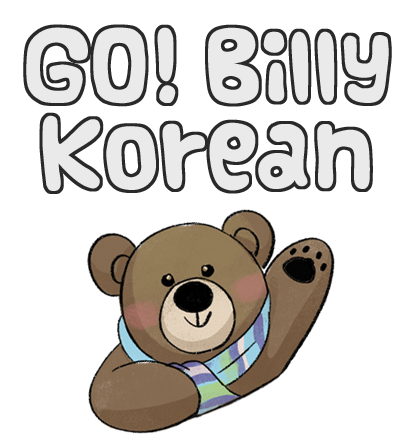 Originally, over 60% of the Korean language comes from Chinese characters. You can find them in places such as signs and newspapers. But these days, the overwhelming majority of written Korean contains no Chinese characters, although the words themselves still originated from them. Chinese to Korean is like Latin to English, so knowing the meaning of root words can definitely be helpful when understanding new words and phrases. 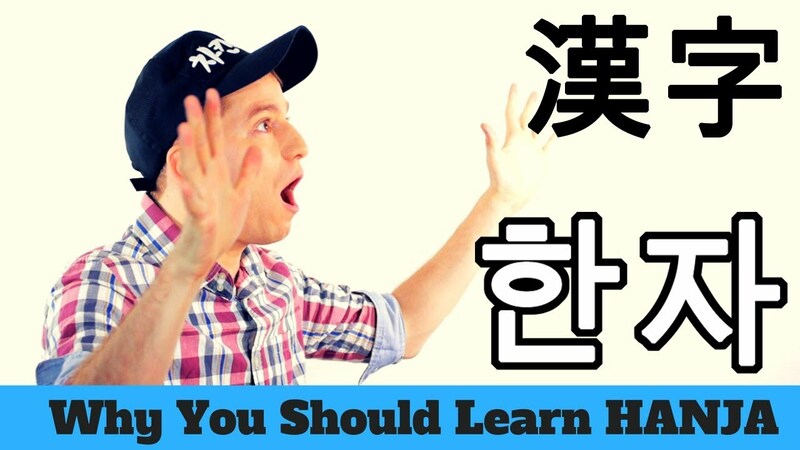 So does that mean that Hanja is mostly useless for learning Korean? I'll give my personal opinions on the topic, as well as the opinions of some Koreans I asked. As a foreign learner (American) of Korean, I think that it very helpful and very useful to learn as many Chinese characters as possible. The more Chinese characters that I know and understand, the more quickly I can learn Korean and the better that I can understand Korean in a more in-depth way. Keep up the good work! 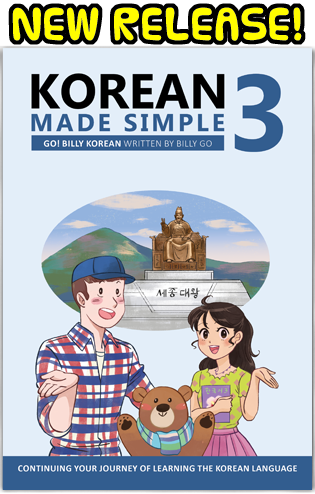 Put me on your mailing list so that I can get the fourth volume of your ‘Gobilly Koren’ grammar book as soon as it comes out.